RecensMedical at UNIST has been selected as the first investment enterprise of U-TECH Valley by the Korea Technology Finance Corporation. 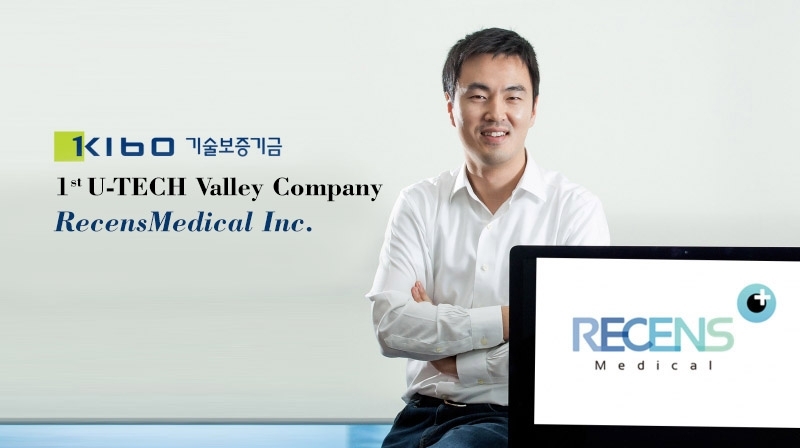 RecensMedical Inc., a UNIST-based startup company, has been selected as the first investment enterprise of U-TECH Valley by the Korea Technology Finance Corporation (KIBO). 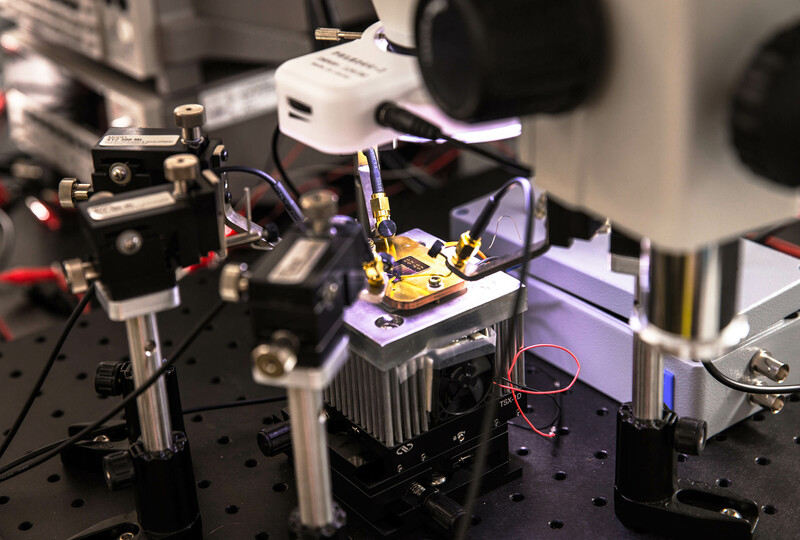 Launched in January of this year by KIBO, the U-TECH Valley is a platform that supports rapid commercialization of cutting-edge technologies developed at universities and research institutes in South Korea. For the U-TECH Valley platform, KIBO has made agreements with 56 universities and 15 research institutes nationwide. 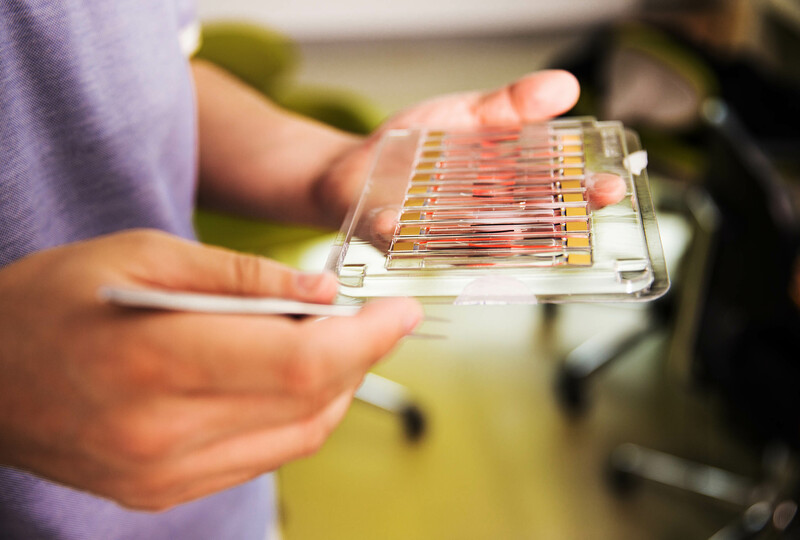 Aside from commercializing excellent research outcomes, the platform aims to financially support researchers and startups without financial burden of failure. The companies, supported by the U-TECH Valley platform will receive both financial guarantees and investments from KIBO, which amounts up to 3 billion KRW. With the help of KIBO’s full financial support, along with their promising technologies, the selected companies have a unique opportunity to achieve rapid succeed. RecensMedical Inc. will be targeting the world market with faster and more effective anesthetic technology. 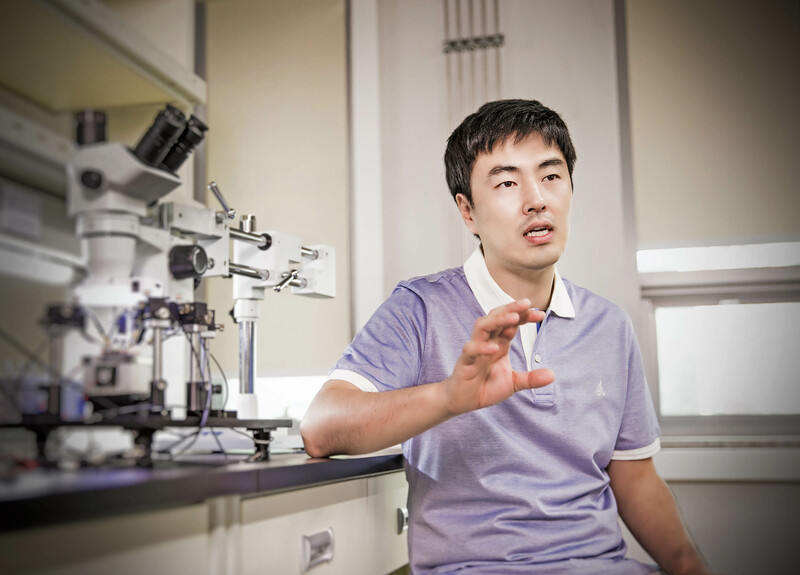 Founded in 2016 by Professor Gun-Ho Kim (School of Mechanical, Aerospace and Nuclear Engineering) at UNIST, RecensMedical Inc. has been selected as the first U-TECH Valley company and received 1 billion KRW investment and 2 billion KRW financial guarantees from KIBO. 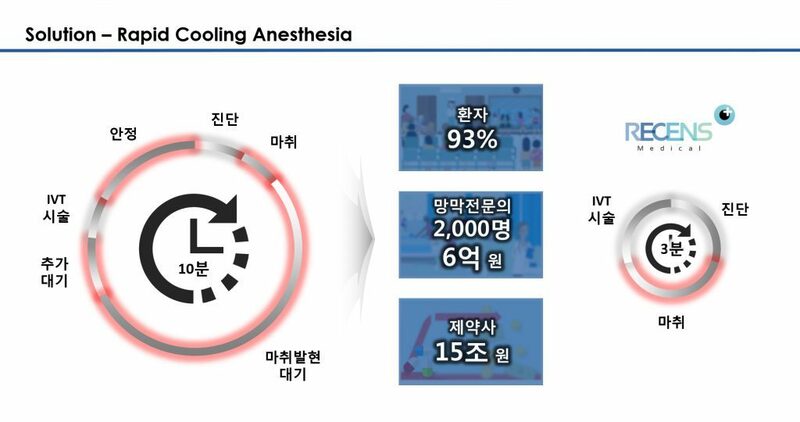 The funding will help accelerate the commercialization of its rapid cooling anesthesia for not only the painless intravitreal injection therapy and the standard care for rapidly growing retinal diseases, but also painless laser therapies and needle injections in dermatology. 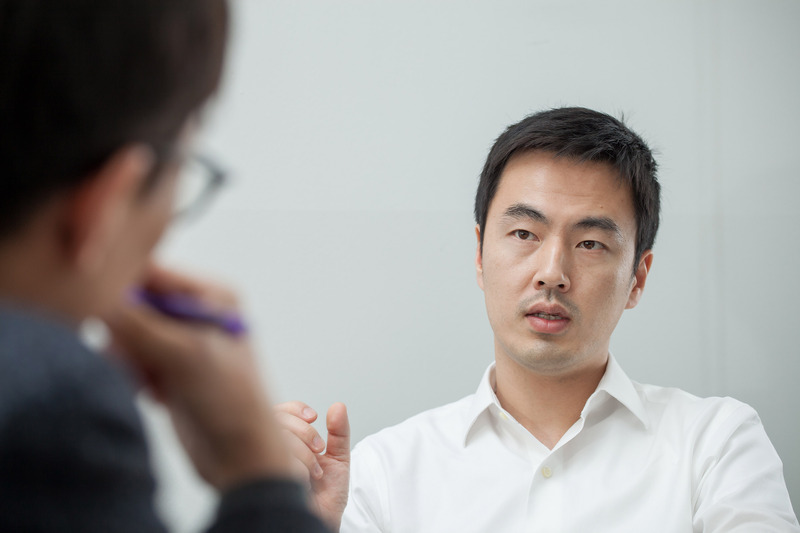 Meanwhile, RecensMedical Inc. is the first venture company in Ulsan, supported by TIPS (Accelerator Investment-Driven Tech Incubator Program for Startups) of the Ministry of SMEs and Startups (MSS). In less than 6 months, it has once again been selected as the first U-TECH Valley company, making a new history of venture startups in Ulsan.